Especially dedicated to the coffee enthusiast, this is the best way to discover how the different types of manufacturing impact on aromas and flavours. 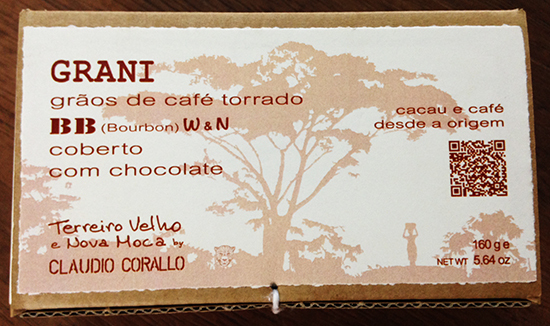 There is a lot of talk about coffee varieties or about terroir, but it is almost never explained how a coffee was made. It is a shame because it’s manufacturing has a significant impact on its flavours. In order to understand and be able to interpret the different aromas that can be found in a coffee it is essential to have a clear idea of how it was handled between the time of harvest and the moment of roasting. Indeed, it is in this period of time that aromas, flavours, perfumes or defects develop. To transform a hardly-harvested coffee into a coffee ready for roasting (commercial coffee), there is a choice between two different methods: dry or natural (N), and wet or washed (W). 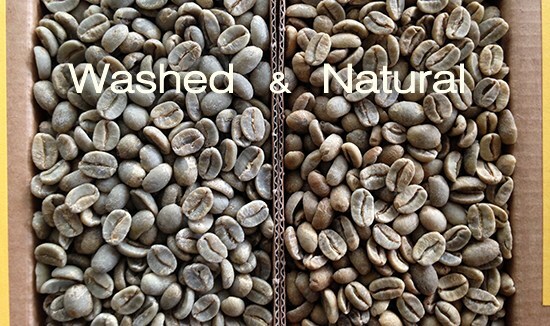 Depending on the method chosen, the same coffee will show very different characteristics. 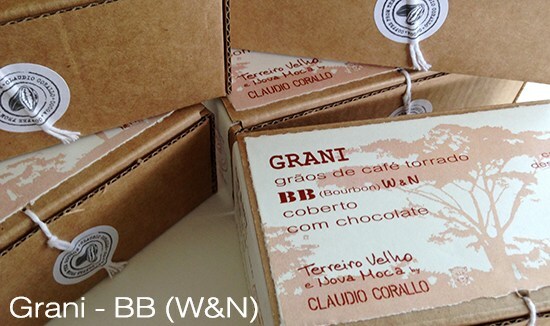 With the “GRANI” series, Claudio offers the experience to compare how the different types of manufacturing impact on the same variety of coffee, cultivated identically on the same terroir. 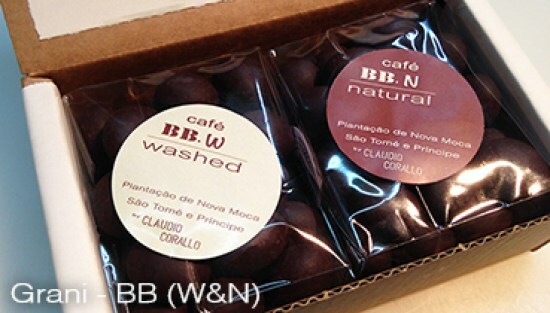 Each box contains two bags of one single coffee variety, covered with the same 55%-chocolate, and the method of manufacturing, (W) or (N), is indicated on each bag.